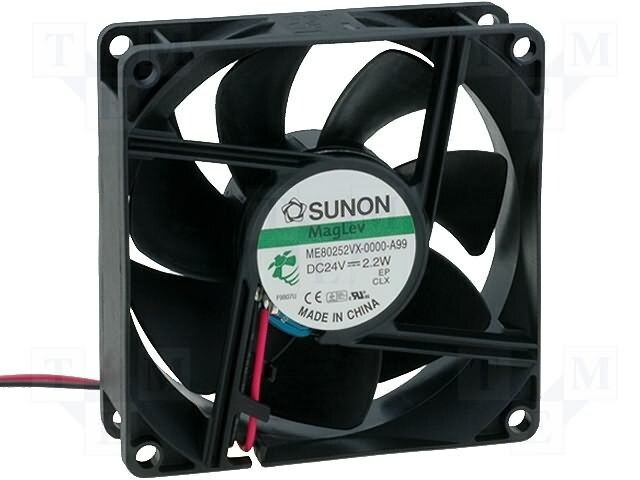 TME offer has been enriched by new SUNON DR MagLev (Dust-Resistance MagLev) fans. These are fans of EE/EB/MB/ME/MC/PF series. Fans with SUNON DR MagLev motor implement MagLev technology, packed with innovative solutions - B&S (Blanked & Seamless) and S&C (Seal & Clip), due to which the fan operating life increases considerably. These solutions also prevent the housing from entering dust, prevent from oil leakage and motor parts wearing. This is why MAGLEV fans offer higher reliability.